What is LOF date coding? LOF date coding is the LOF marking on the auto glass that tells when the glass was manufactured. This is a must for original cars which may be judged. Our experts will give you a date code that will coincide with the build date of your car. This date coding is a special order item. Please contact us for a quote. We will need the serial number and date the car was built, a sketch of the current logo is also helpful. What is the difference between the glass color options? Original side glasses and back glasses came in the clear and green tint. 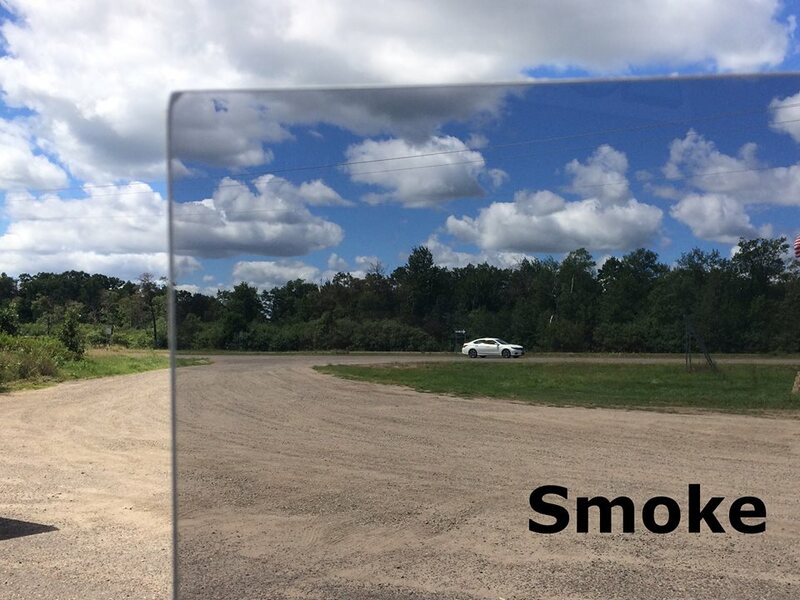 If you are unsure which color you have in your car you can hold a white piece of paper behind the glass and you will either see the green tint or completely clear. We also offer a custom smoked grey glass which is not original. This is a great look for custom cars and street rods. 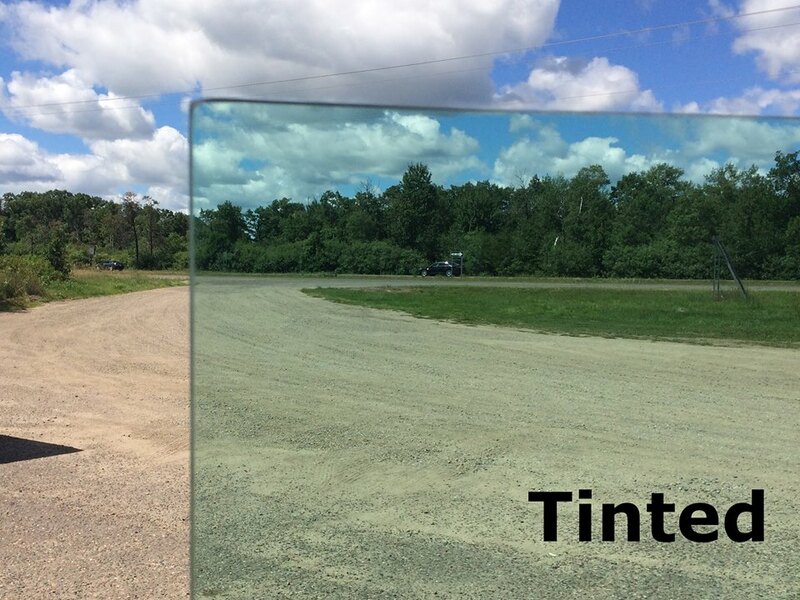 Windshields come in a green tint, with a shade band at the top tinted & shaded, or also clear. The most popular is the tint & shaded. Why isn't the custom grey color offered in the windshields? 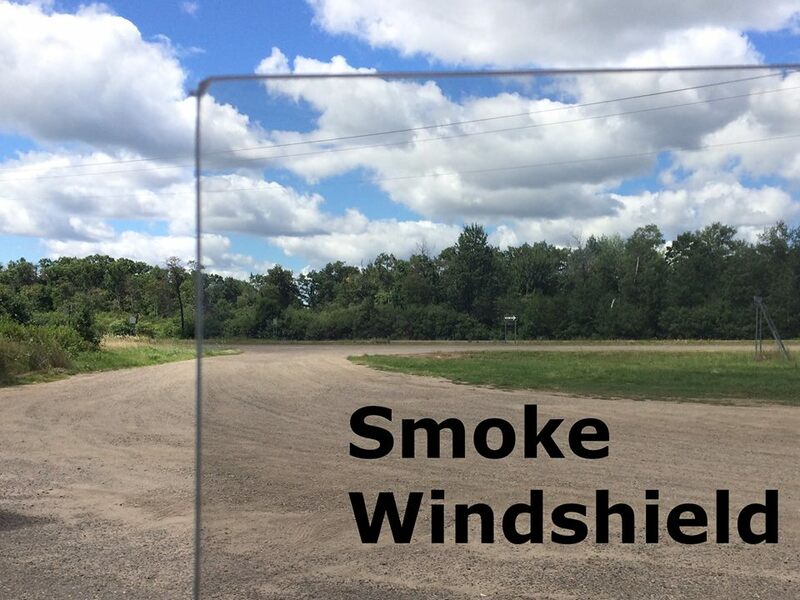 Some custom smoked grey windshields are available. All are DOT approved and legal in all states. Is the glass you offer approved by the DOT? Our glass is completely in accordance with the DOT (department of transportation) and certified. How is the glass shipped? Most glass and parts are shipped through FedEx ground. 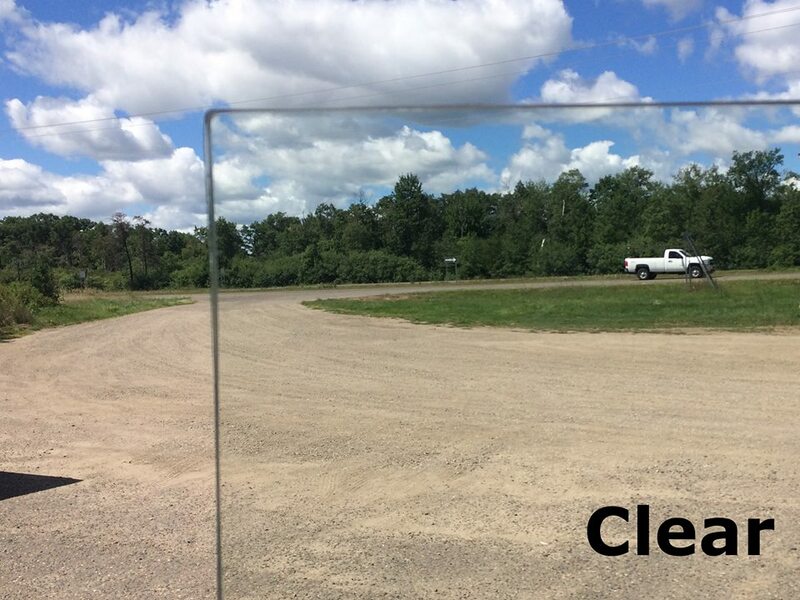 Some products such as windshields, compelete glass packages and some back glasses are sent by truck lines. Truck line fees can not be quoted online, however you may submit your order and we will contact you with the shipping charges before any shipping or final payments are made. Do you have the Rubber Gaskets needed to install the glass offered? 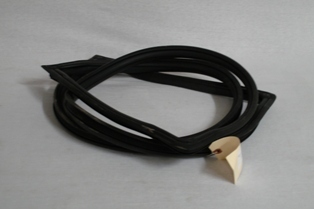 Yes we offer the rubber gaskets for our glass. Look under the category of Weatherstrip-Seals.